Not only will you get to examine films from all around the world, researching their contexts and understanding their culture but you will also gain the skills to recreate every stage of a film’s production from storyboarding and scriptwriting through to camera-work, soundtrack design and editing. Film Studies does not stop there - you also get all the knowledge and support to distribute and exhibit your own films! Work experience opportunities are arranged to suit each individual student and many past students have worked at the Royal Exchange Theatre, Tameside Radio, ITV and produced professional videos for Tameside Council. Film trips to London (BFI, BBFC), Universities, cinemas and New York. Complete Mac room with industry standard software – own personal mac to use. 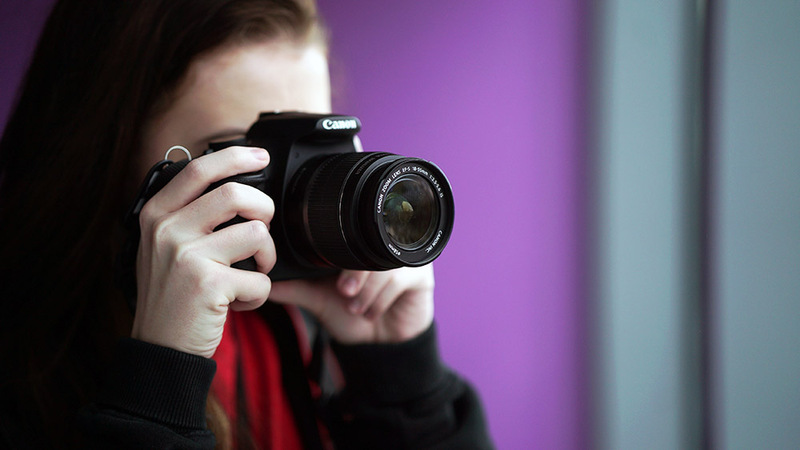 University to study a wide range of subjects including journalism, editing, camerawork, sound engineering, creative writing, scriptwriting or to continue to study film at degree level.